Photo of the day: ‘SEE’ “WHITE WASH” ! 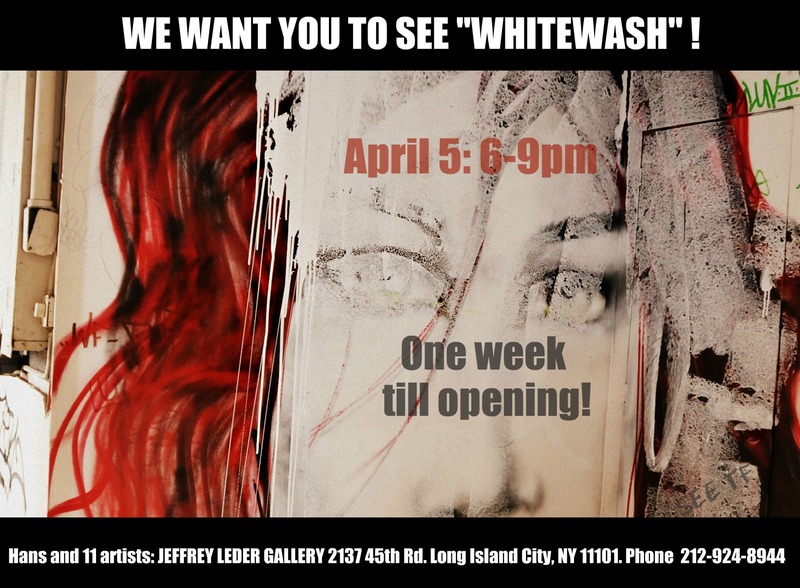 Opening reception April 5, 6-9pm! Come join me – you’re invited! !